Is the Two-State Solution Viable after Gaza? 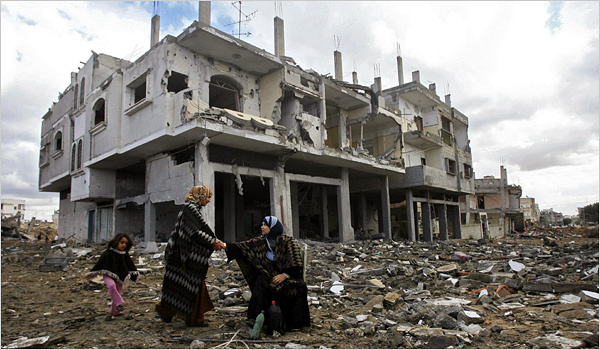 “No one can say with any certainty that the two-state solution was viable before the war in Gaza. I can imagine arguments that the war made it more viable and also that it made it less viable. But, really, its viability doesn’t have a lot to do with the immediate strategic/political situation. There isn’t any other solution; this one is unique. People keep coming back to it because there’s no other way to go. It survives, therefore, I guess, it’s viable.